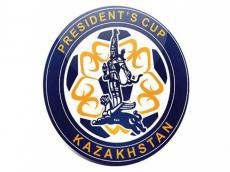 The Azerbaijan national under-17 football team will contest medals at the Kazakhstan President Cup. Azerbaijan are pitted against Kazakhstan and Kyrgyzstan in Group B. The Azerbaijani footballers will face Kyrgyzstan on August 25 and Kazakhstan on August 26.